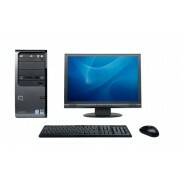 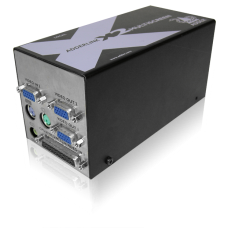 Part of the ADDERLink X-Series, the ADDERLink X2 Multi-Screen extends two or four very high quality ..
Part of the ADDERLink X-Series, the ADDERLink X2 Multi-Screen extends two or four very high qualit..
ADDERLink X-DVI PRO DL is a high performance KVM (Keyboard, Video, Mouse) extender that enables you ..
AdderLink X-DVI PRO is a high performance KVM (Keyboard, Video and Mouse) extender that enables you .. 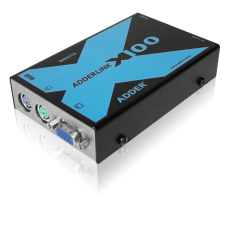 The ADDERLink X2-Silver, (part of the ADDERLink X Series range), extends very high quality video, .. 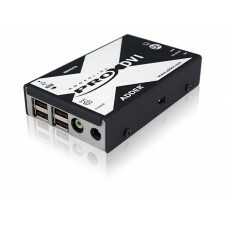 The ADDERLink X2-Silver, (part of the ADDERLink X Series range), extends very high quality video.. The ADDERLink X2-Gold, (part of the ADDERLink X Series range), extends very high quality video, ke.. 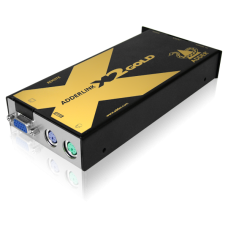 The ADDERLink X2-Gold, (part of the ADDERLink X Series range), extends very high quality video, keyb.. 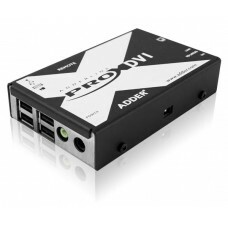 The ADDERLink X2, (part of the ADDERLink X Series range), extends very high quality video, keyboard,.. 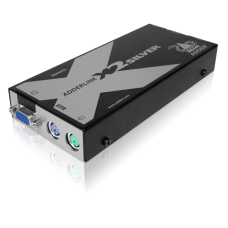 The ADDERLink X2-Silver, (part of the ADDERLink X Series range), extends very high quality video, ke..